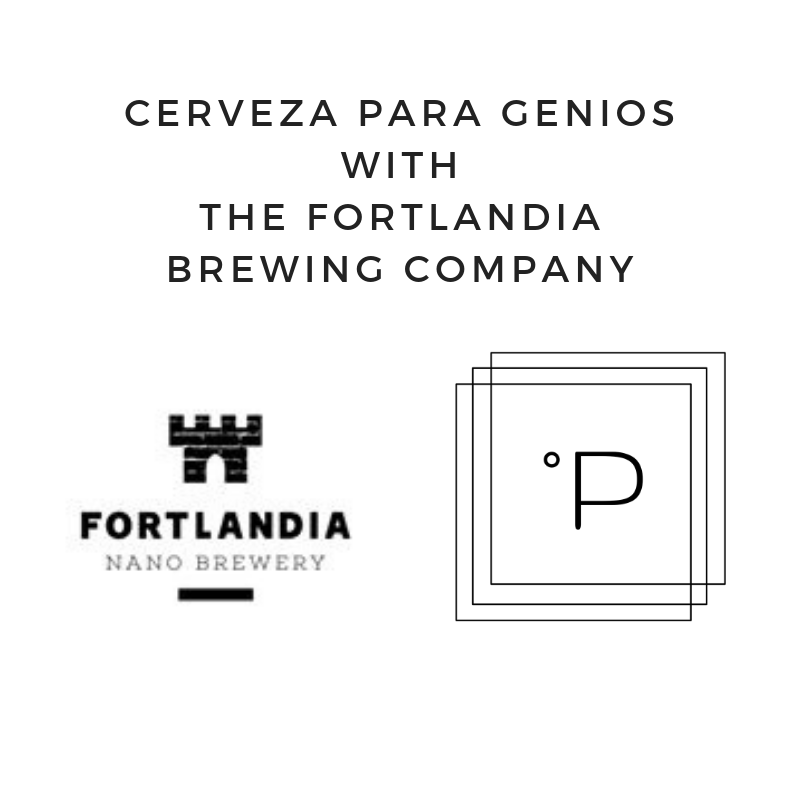 A Homebrew Podcast – Dan, Jerry, Ken, and Sam of the forthcoming Fortlandia Brewing Company discuss their homebrew beginnings and the early spring 2019 opening of their new nano-brewery. 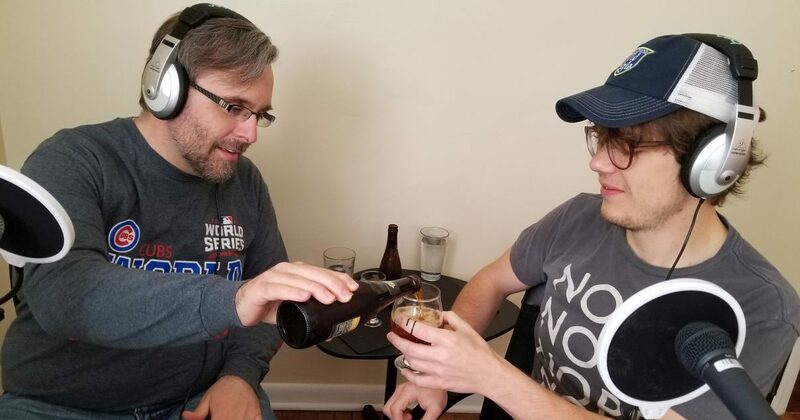 A Homebrew Podcast – Mash of Wonder results, brewing a True to Style Kolsch from Kegconnection.com, and the usual Destiny’s Child from Jason. 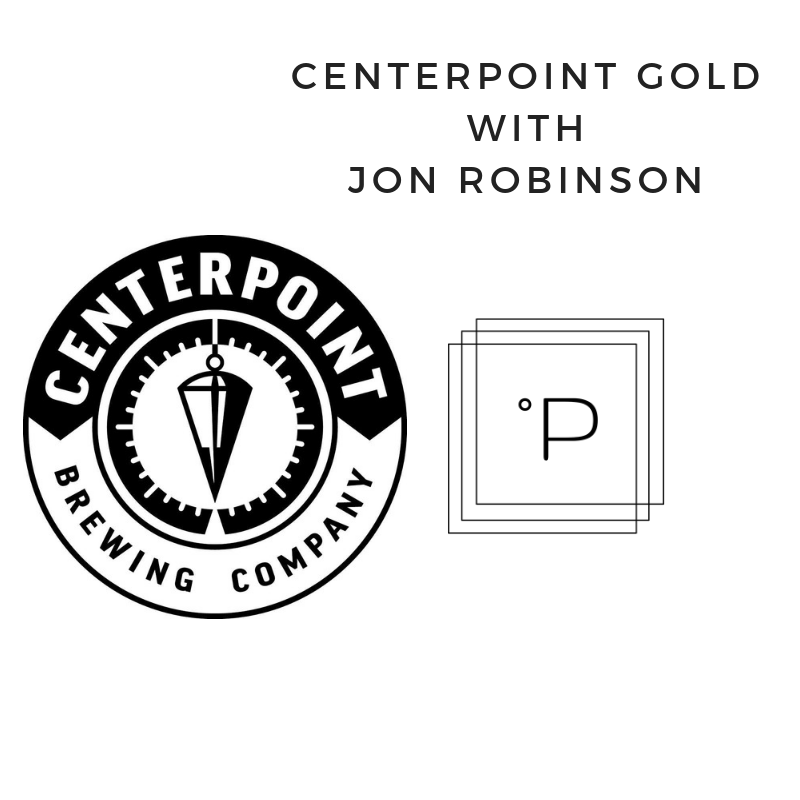 Owen Key of Logansport Brewing Co. discusses his process for honing a new brewery’s core launch recipes, and then we geek out on drinkware and board games! Pabst Blue Ribbon Pabst Brewing Co.
Zombie Dust Three Floyd’s Brewing Co. 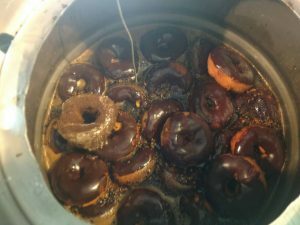 Lift Off IPA Daredevil Brewing Co.
Donuts into the Mash for Josh Grissom’s Mash of Wonder Entry! A Homebrew Podcast. 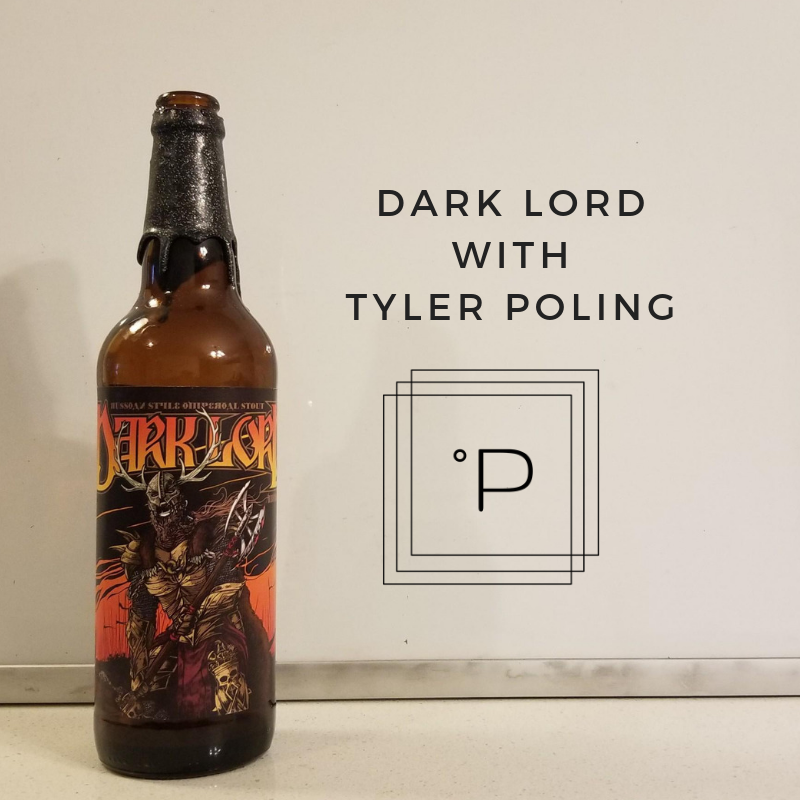 This week we indulge ourselves with Aaron’s Mash of Wonder Beer and discuss the recent press release from Scofflaw Brewing Co.
One barrel home brewing and making New England IPA’s with Tyler Poling is always more fun to discuss with Dark Lord and W00tStout on the table. Dark Lord Tree House Brewing Co.
Farking Wooton W00tStout Stone Brewing Co. 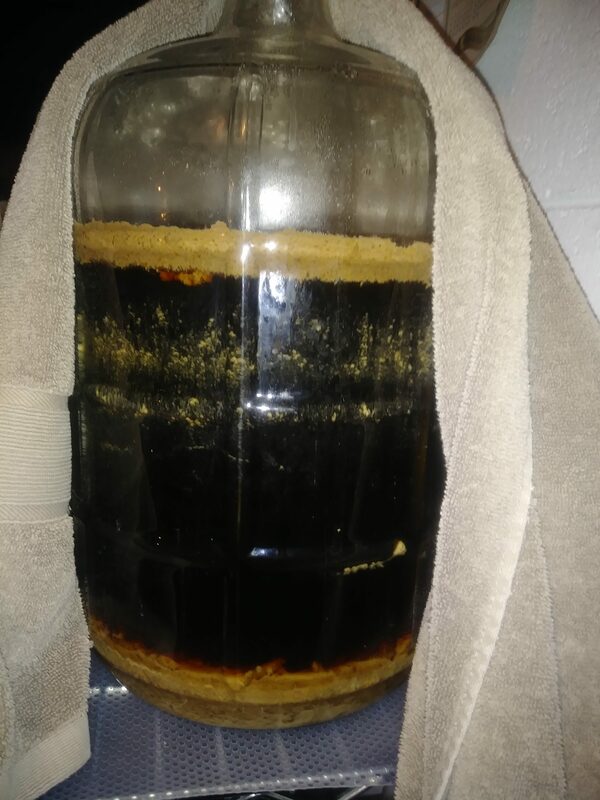 Plead the 5th Dark Horse Brewing Co.
A Homebrew Podcast. This week, Jason discusses a few breweries he visited on his recent visit to the United Kingdom. A Homebrew Podcast – What does the Yeti brew? How do Vikings make mead? 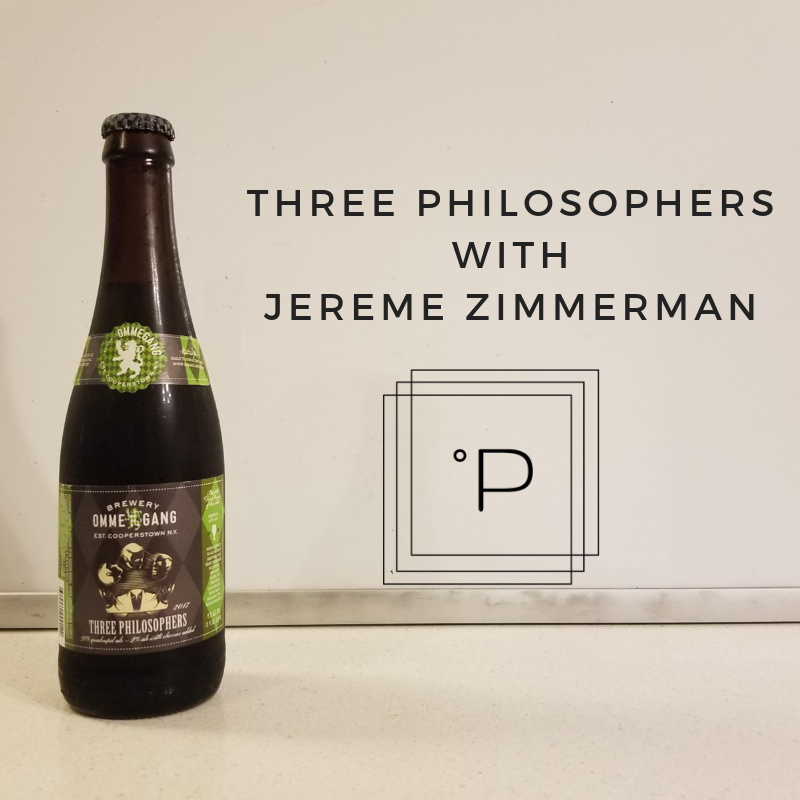 Check in with fermentation author Jereme Zimmerman and enjoy some brewing history! A Homebrew Podcast. This week on the Sparge, we talk about DogHouse, the new Brew Dog Brewery Hotel! The verdict: you should be planning a trip to Columbus.